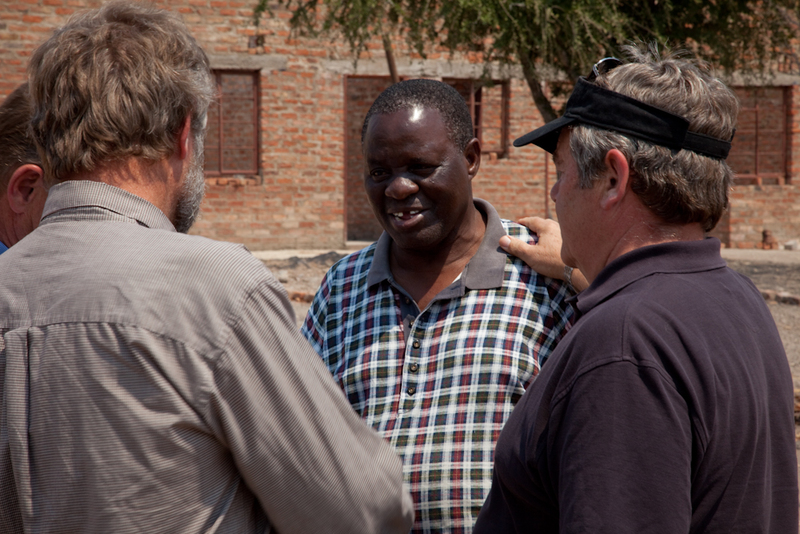 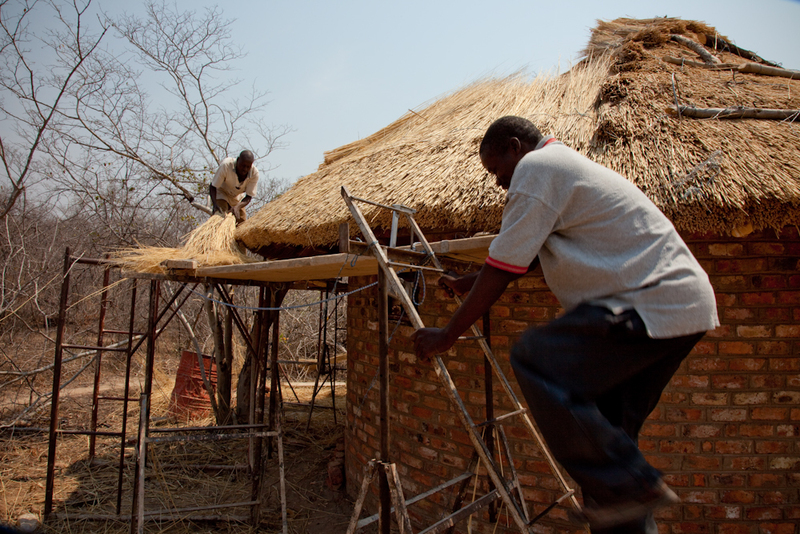 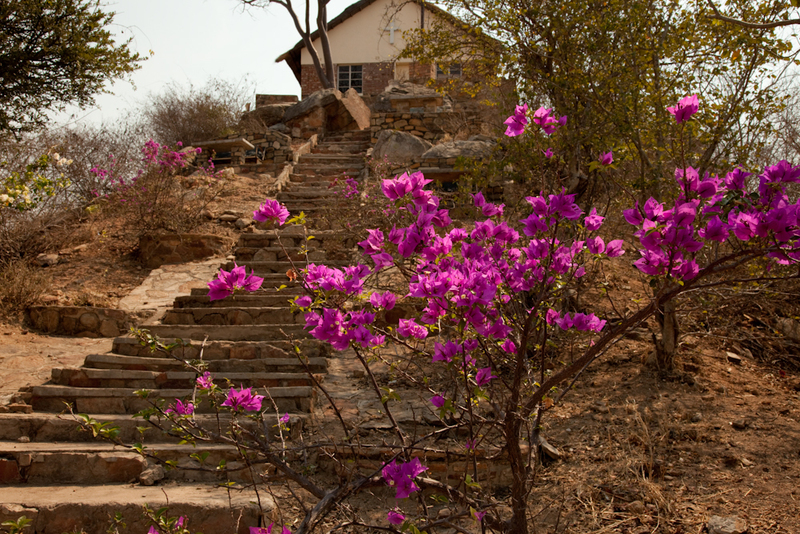 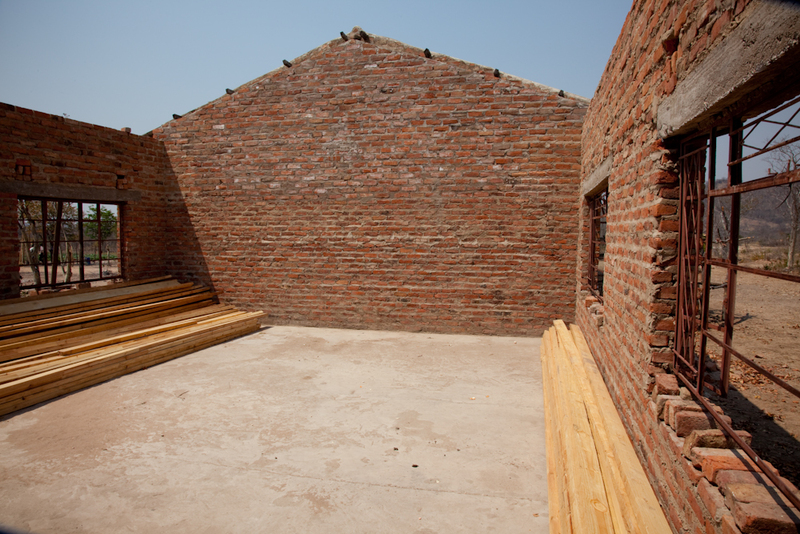 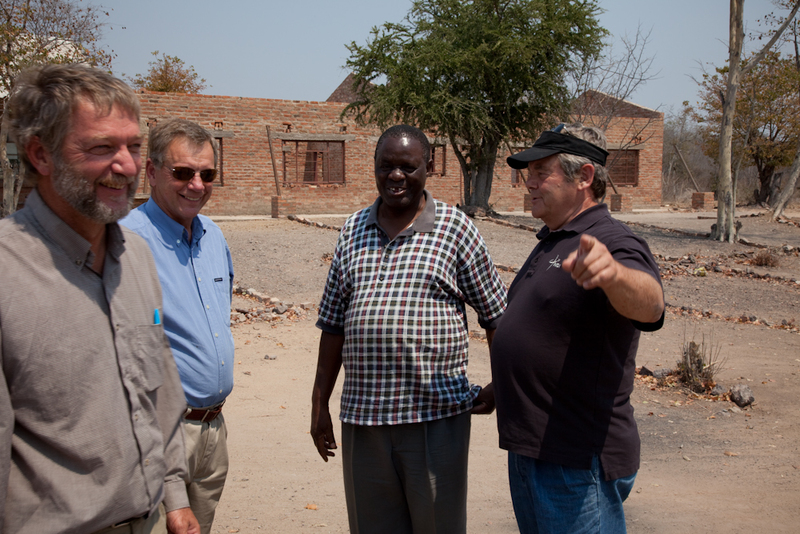 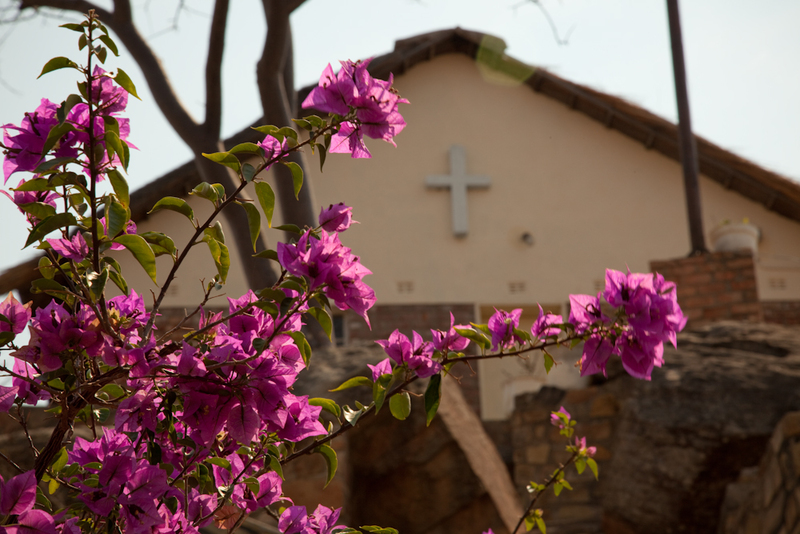 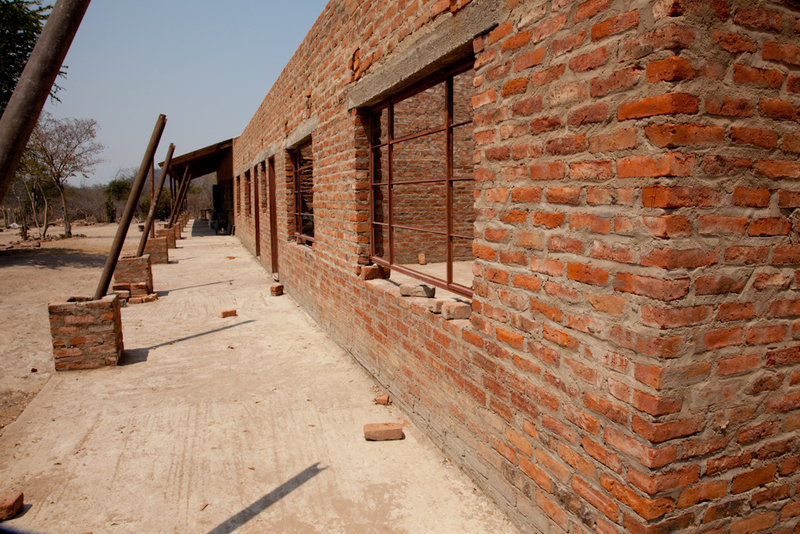 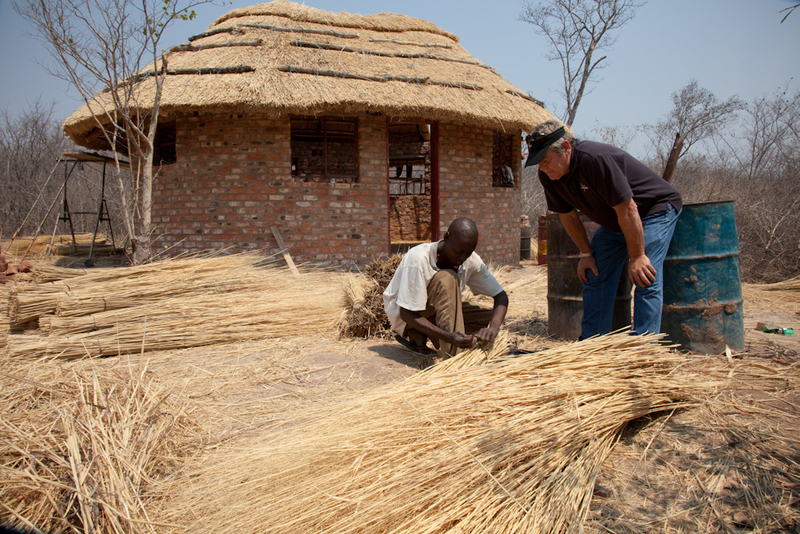 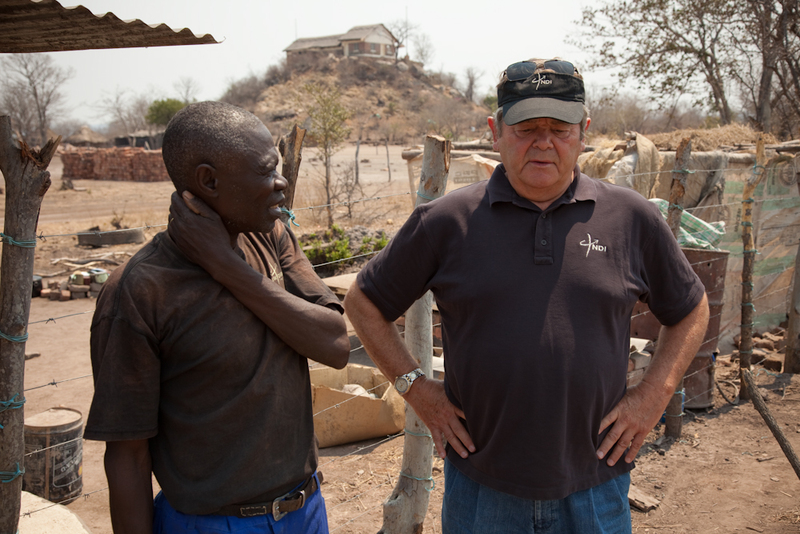 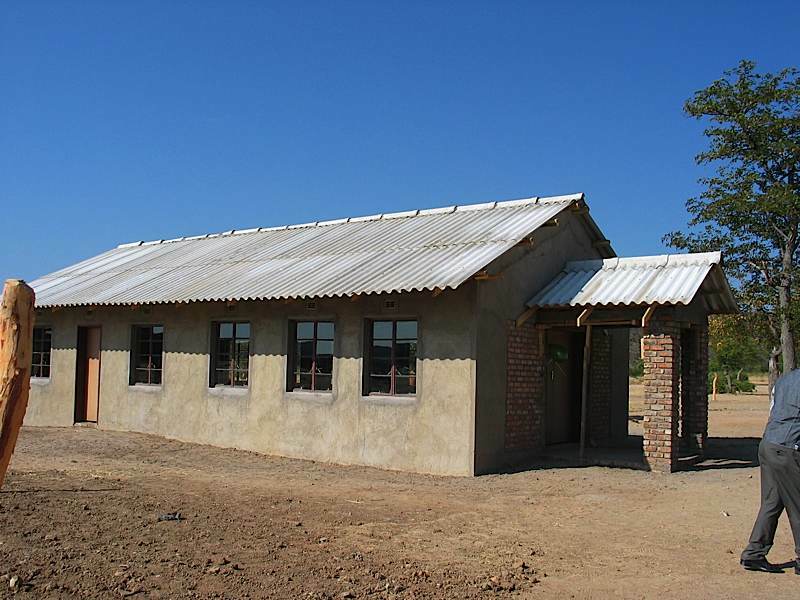 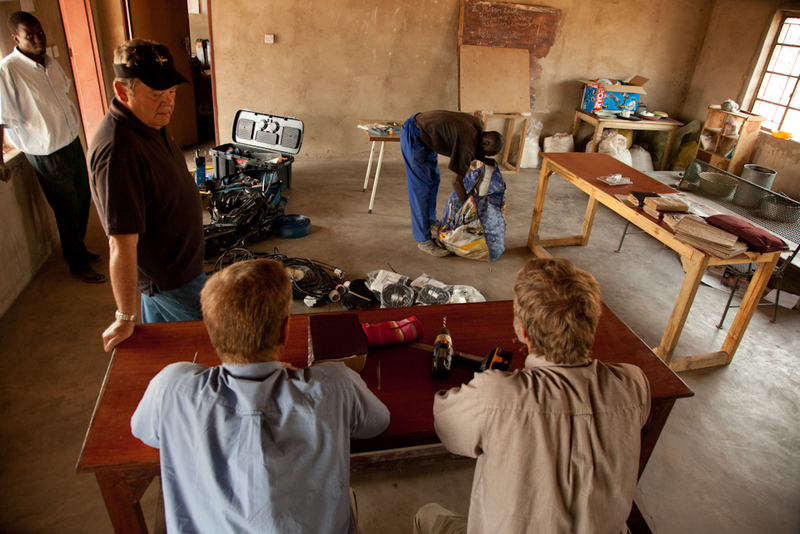 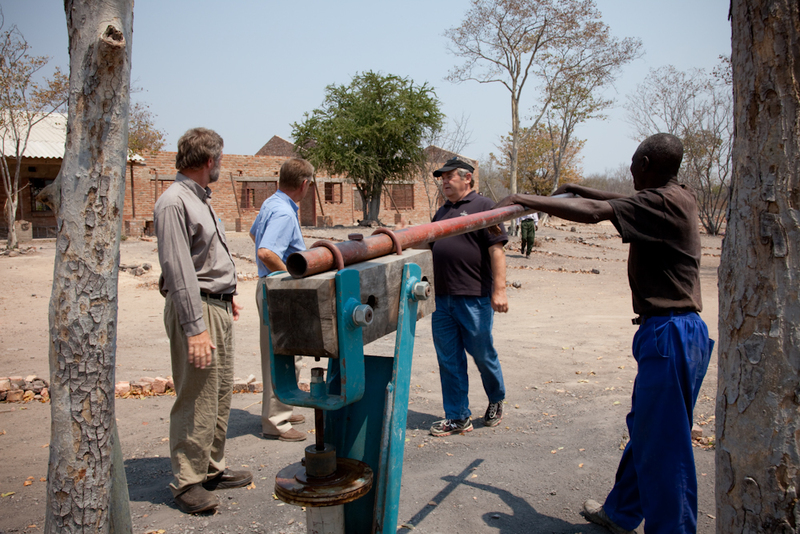 Aart and Cora van Wingerden paved the way for DOUBLE HARVEST in Zimbabwe by funding two church building programs and the construction of the Hwange Bible School. 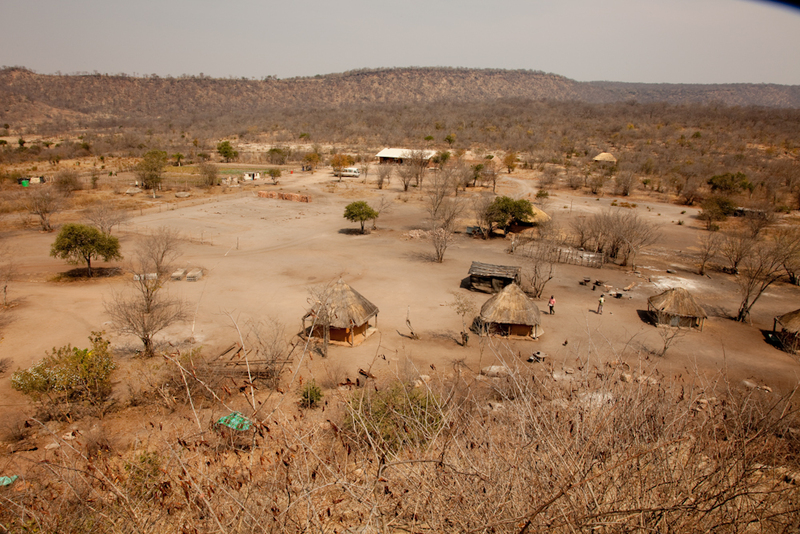 The people of Lukosi village had been meeting under a tree and met only when the weather permitted. 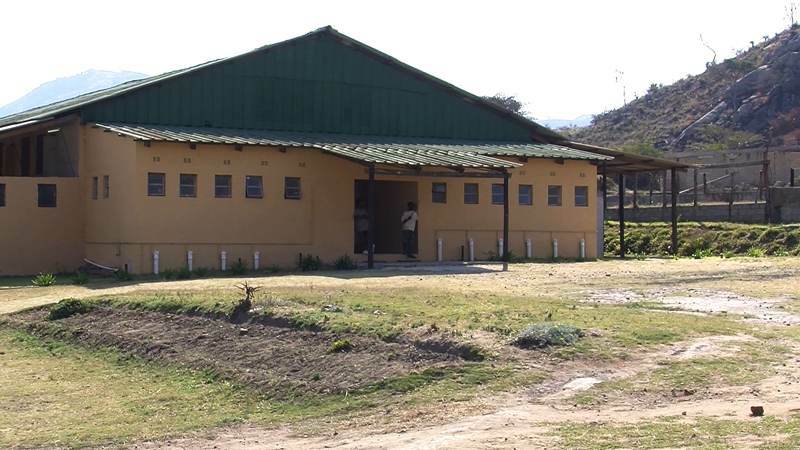 In Mutare the church had outgrown its facilities and needed to relocate and build a facility to hold the congregation of 1000+ people. 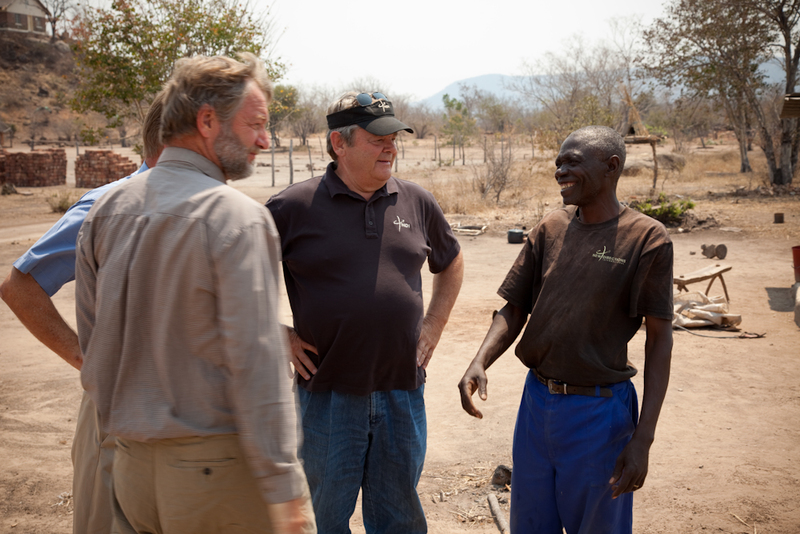 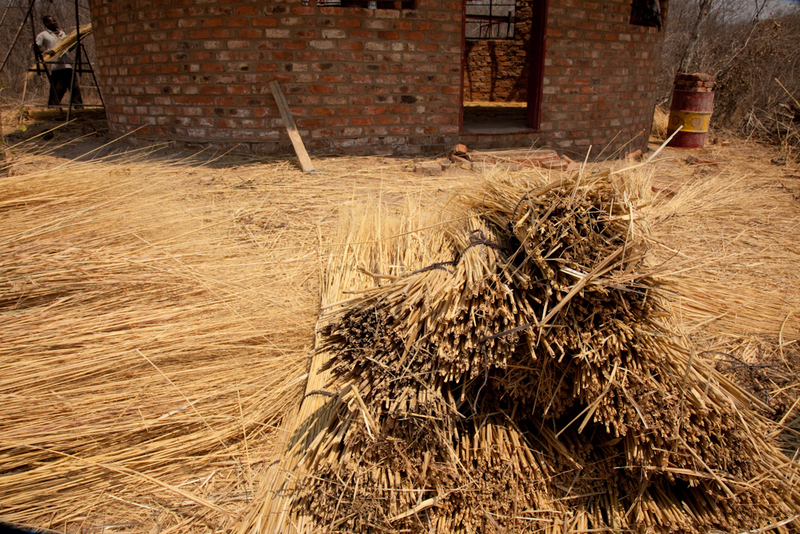 Zimbabwe is in need of developing its agricultural sector and “home grown” farmers to implement best practices and use practical conservation regimens to increase productivity. 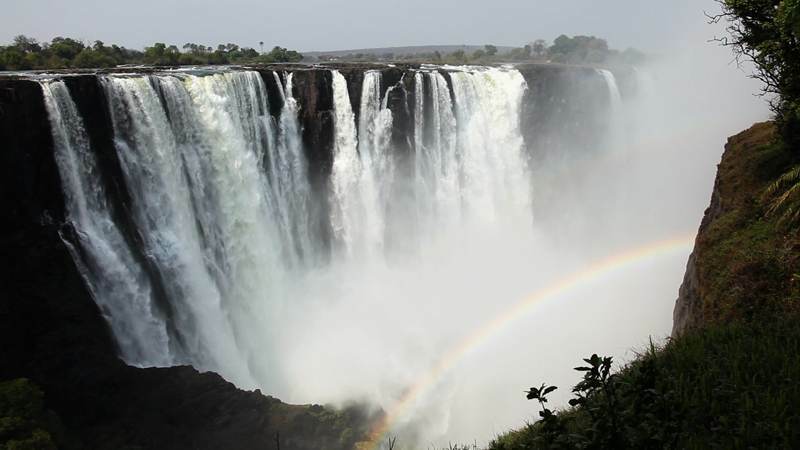 This land of great natural beauty, the breathtaking wonder of Victoria Falls and the gentle hospitableness of the Zimbabwean people makes it a joy to go and develop DOUBLE HARVEST projects.